Alii Villas 340 Gorgeous Top floor Condo. Wifi! Great price! Unit Features, washer and dryer, Free Parking and FREE HI SPEED INTERNET! 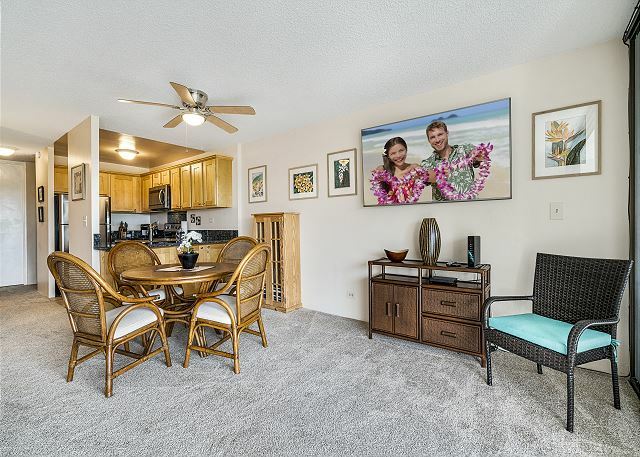 Kona Shores#130 Beautifully Remodeled Ground Floor Condo w/AC! 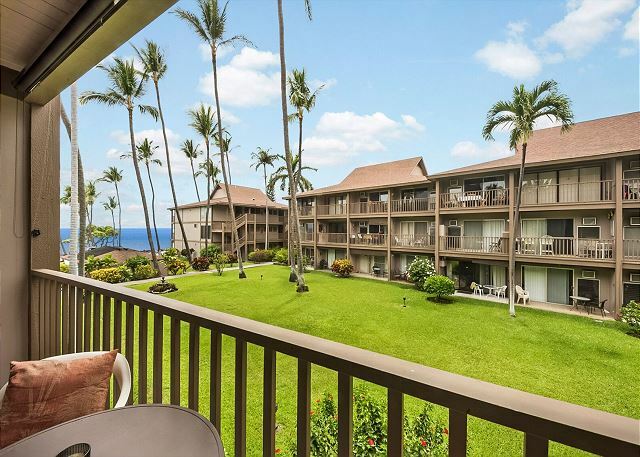 Kona Isle A4 Beautifully appointed condo. Ground Floor, Wifi, AC! Call Knutson & Associates office at 808-987-9295 or email Knutson@aloha.net to get best rate! 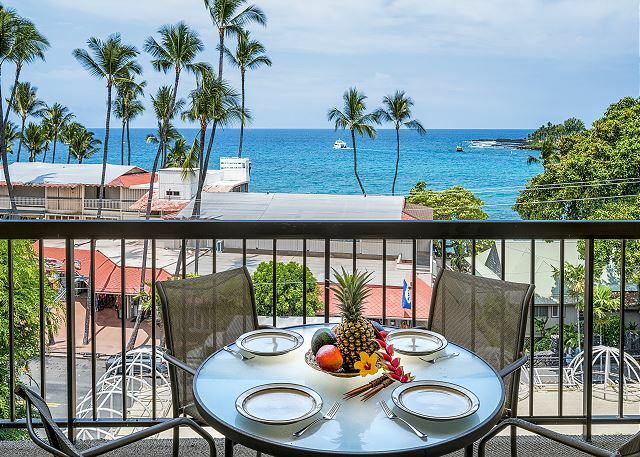 Kona Isle is a conveniently located Ocean Front Complex directly on Alii Drive just 2 miles from Kailua Village, This complex features impeccibly manicured grounds, with pool, sandy beach area, and BBQ area. FREE WIFI in the library. 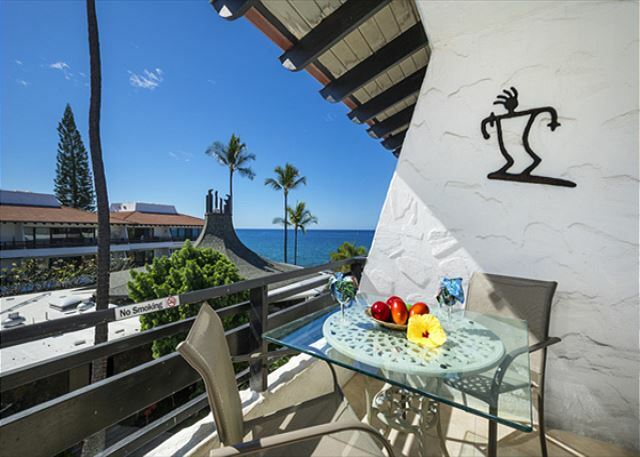 Casa De Emdeko 332- Amazing Oceanview, Top Floor, AC included!